Many companies build storage tanks. But no company gives you the customer service and customization options that we do. 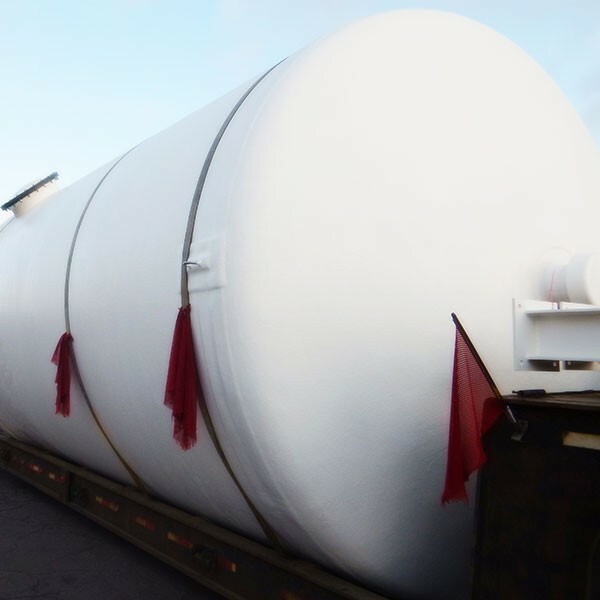 Choose Design Tanks because we’ve built a solid reputation designing, engineering, and manufacturing fiberglass-reinforced plastic (FRP) tanks to meet the storage needs of our customers in a wide range of industries. 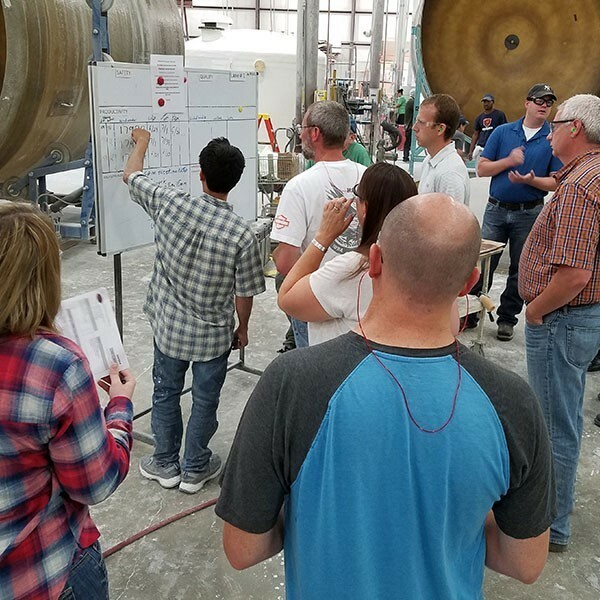 With over 50 years of experience, Design Tanks offers an in-house design and engineering team, backed by a knowledgeable sales staff. 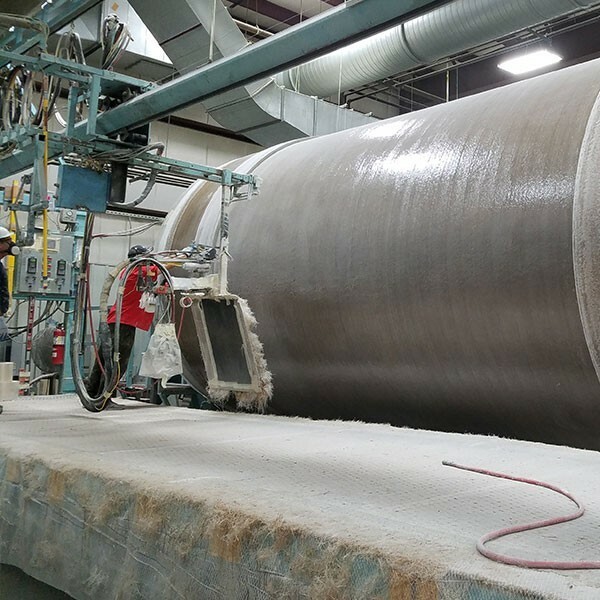 Every employee is committed to building composite tanks to meet your individual needs and exact specifications. 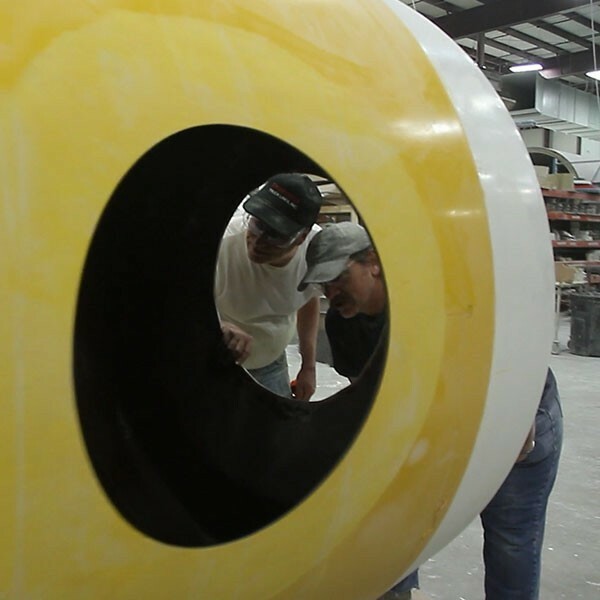 We work one on one with you, guiding your fiberglass tank project step by step from conception to delivery. We also offer follow-up support after you’ve received your tank. Why choose Design Tanks? Browse the reasons why our customers trust us to fill their storage needs. Would you like to talk about your project with us? 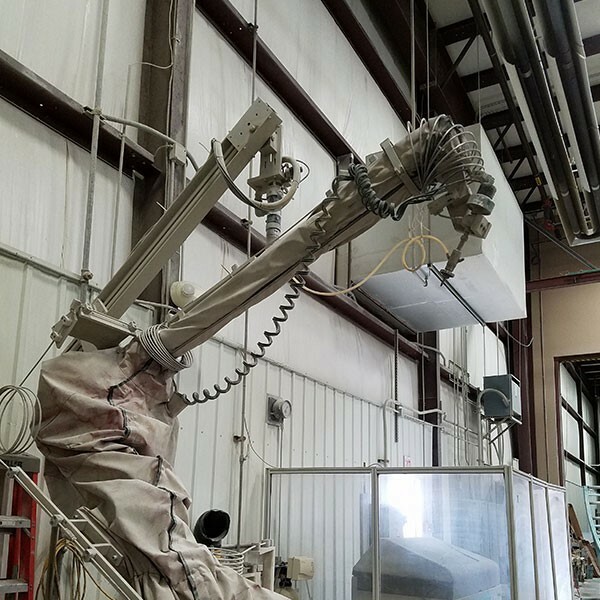 Call us at 888.830.0061, contact us for more information, or request your custom quote.